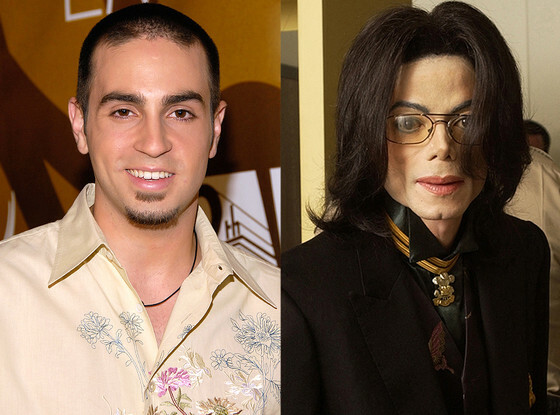 (TMZ) --- Wade Robson -- the famous choreographer who now claims Michael Jackson molested him for 7 years -- had a complete nervous breakdown in March, 2012 ... and that opened Pandora's box ... sources close to the Robson family tell TMZ. Multiple sources tell us ... Robson had anxiety that was building during most of 2011 ... and it exploded in March, 2012. He had a debilitating nervous breakdown that pushed him into complete seclusion and torpedoed his career. We're told after the breakdown, Robson was unable to work -- to fulfill his commitments. He had a number of contracts that he ended up breaching, including his promise to write 3 songs. Our sources say he lost "a ton of money" and has earned almost nothing since. Sources tell us after the breakdown, Robson went to a psychotherapist for several weeks ... and that's all it took for the floodgates to open. Robson then told his family Michael Jackson had molested him from ages 7 to 14. Our sources say shortly after Robson revealed his secret ... he told friends and family he planned to file a lawsuit against the MJ Estate. As for his motivation ... Robson family sources tell TMZ ... although he's not making any money, he has "substantial savings."